An online community who refer to themselves as We Are Collective announced on their official Facebook page that they will be releasing tomorrow afternoon (March 3, 3:00 pm) the first part of their expose on Vice-President Leni Robredo. According to the group, they were supposed to release the first part last week but they decided to defer because Senator Leila De Lima's arrest was hugging the news and their expose might not get the attention it deserves. 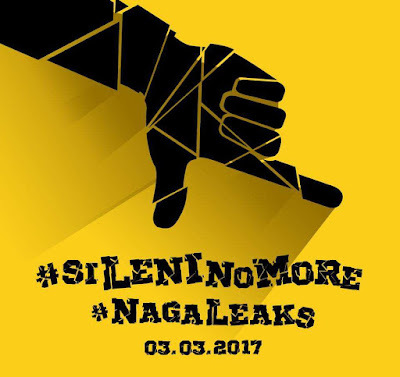 The group also encouraged their followers to spread the word about the expose which they refer to as NagaLeaks. 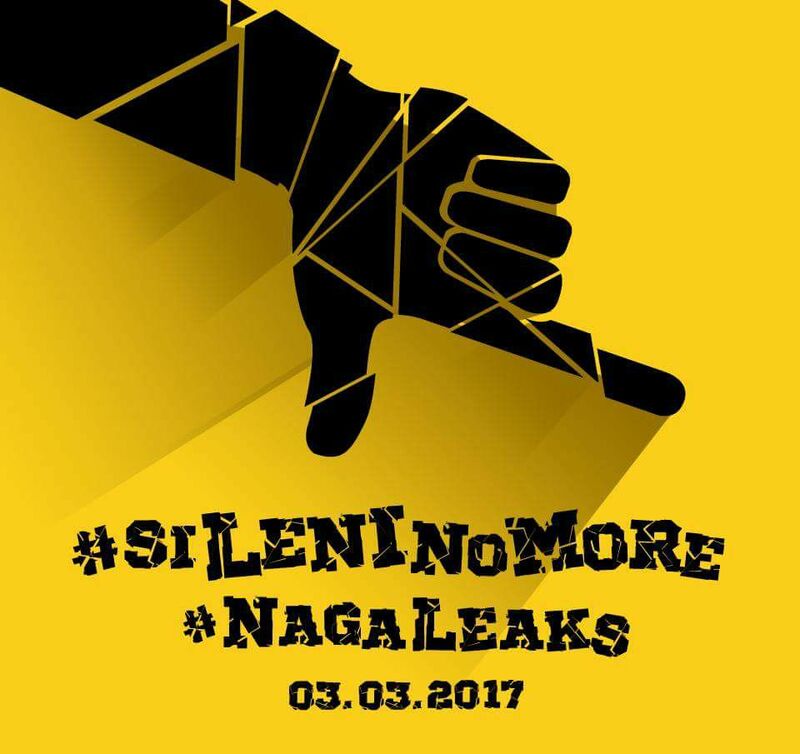 Hashtags like #nagaleaks and #sileninomore are also starting to get traction online. Who are the people behind the group We Are Collective? That is yet to be known. We Are Collective describes itself as a "new crowd sourcing blog site, where anyone can submit articles and meaningful content for site publication." They also describe themselves as "unaffiliated" and that they are "bound together by love for country than by any particular interest". The group also maintains a website where they publish articles which are mostly reposts of pieces written by well-known Duterte supporters and defenders like Bruce Rivera, Jojo Robles, Mark Lopez, Krizette Laureta Chu, MJ Quiambao Reyes, Orion Perez, Mike Acebedo Lopez, Antonio P. Contreras, Rocky Gonzales, Jovybev Aquino, and Charles Englund. However, it seems that whoever is running We Are Collective is independent of these well-known Duterte supporters. We Are Collective is merely collating the articles by Duterte supporters and posting these on their website. In a Facebook post, Rocky Gonzales said that the "trollerati are not part of the expose". "We wish we could claim it as ours but it is not in our nature to be thieving and credit grabbing like the LP [Liberal Party]," Gonzales added. 1. "Remember that bus riding PR stunt that went viral which turned Leni into the national symbol of humility? Guess who took that picture. A gal named Keisha Del Castillo. And who is Keisha? A member of Leni's congressional staff (now she's with the OVP). But it isn't Keisha we're interested in. It's Keisha's mom Judy. Who is Judy Cheng Del Castillo? At sino sya sa buhay ni Leni and Jesse Robredo? Let's just say she carries Leni's bags." 2. "Unsolicited advice lang Leni. Baka gusto mo tanggalan muna ng FB si Jillian baka maiyak sa mga mabasa nya bukas. Hayaan mo na si Aika at si Patricia. Malalaki na sila. We're pretty sure they can handle the truth (or maybe not). Nakakaawa si bunso. Baka hindi rin alam e. Kasi lumaki na pinaniwala sa kasinungalingan. Ayaw sana namin magdulot sa kanya ng malaking heartbreak. Pero sorry na lang muna Jillian, para sa bayan e."
3. "See what we mean? We just gave you a simple teaser and now social media is exploding - providing links to previously unknown and unheard of articles about a guy from Naga whose name is Emilio Aguinaldo. Keep mining the web folks. There's more buried deep beneath the surface believe us. Now that the cat is out of the bag, are we gonna talk about Emil? Yes but we'll do that a bit later. If this were a novel, perhaps Emil's backstory would make a good prologue." 4. "8 million lang ang idineclare na net worth ni Leni pero mukhang damit pa lang, alahas at laman ng aparador ni Madam VP kukulangin na ang 8m. At ibig bang sabihin bawat larga ni Leni sa Rustan's at shopping sa US 10% ng kabuuang net worth nya ang nagagasta? E pano na ang pag-aaral ni bunso? Galingan mo naman ang pagtago Leni. Masyado kang nagpapahalata." What do you think about this NagaLeaks issue? Please feel free to leave your comments and thoughts below.